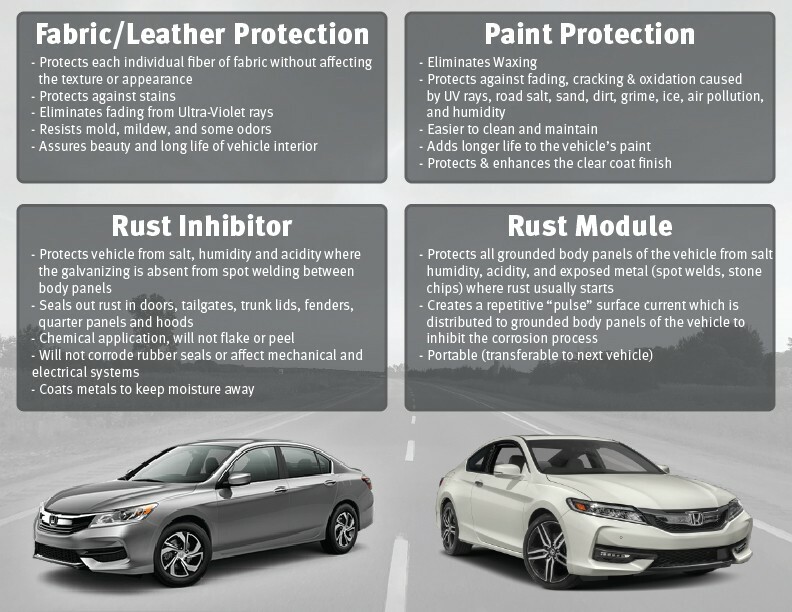 Here at Honda West, We strive to offer a wide variety of different ways to protect your new vehicle and make sure you get the absolute most out of your investment. Below are some of the different categories of products we have to offer all of our customers. 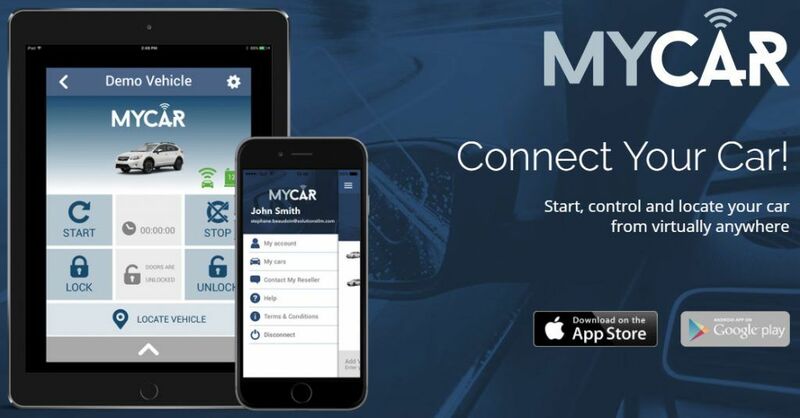 My Car Connects Your Car like never before, providing an entirely new level of 2-way interaction with your vehicle. Connectivity is managed through cloud services which network the car with the app.